Thought it was tough getting through middle school yourself? Lucky US! We get to watch our kids go through it! 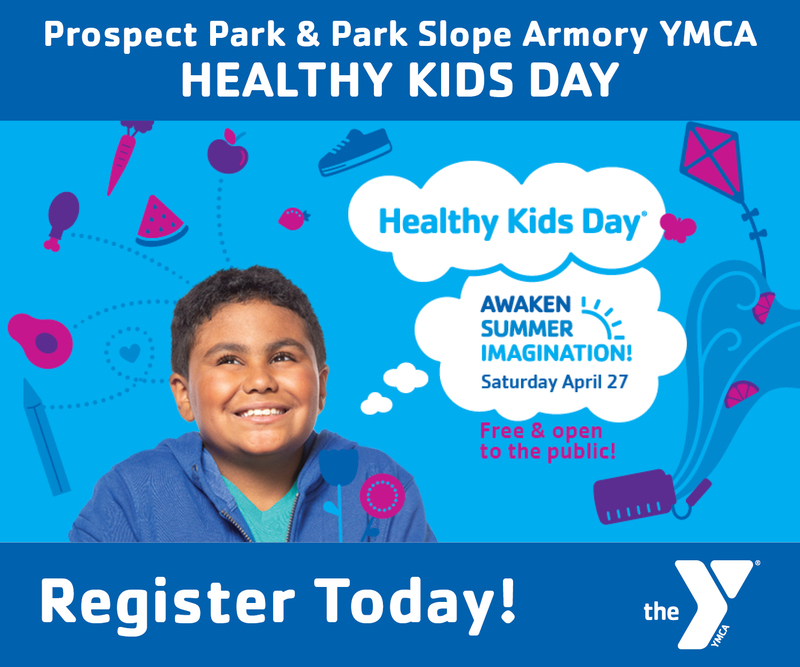 Park Slope Parents is HERE FOR YOU with rescources, support and insight from experts as well as from parents who are there right along with you! Already a PSP Member but not a Tween group member? Click HERE. Are you a member but can't find a group? Click HERE.